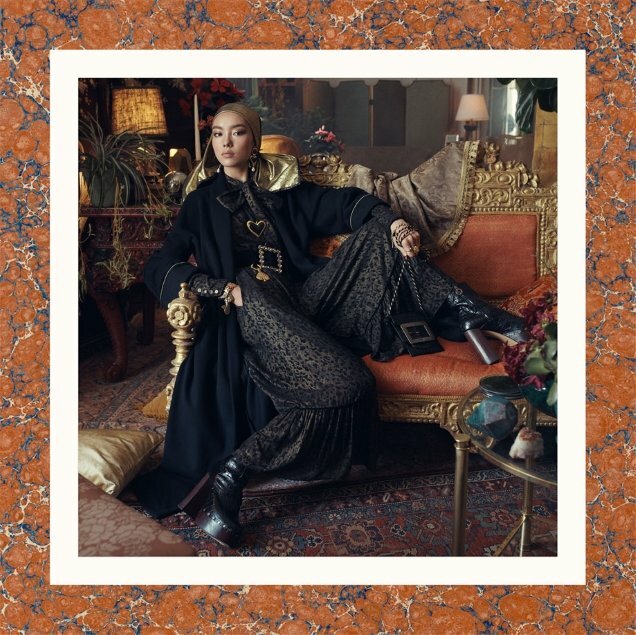 Ever since Zara tapped master photographer Steven Meisel to shoot its mainline advertising campaigns back in 2017, they have received rave reviews (with the slight exception of last season). 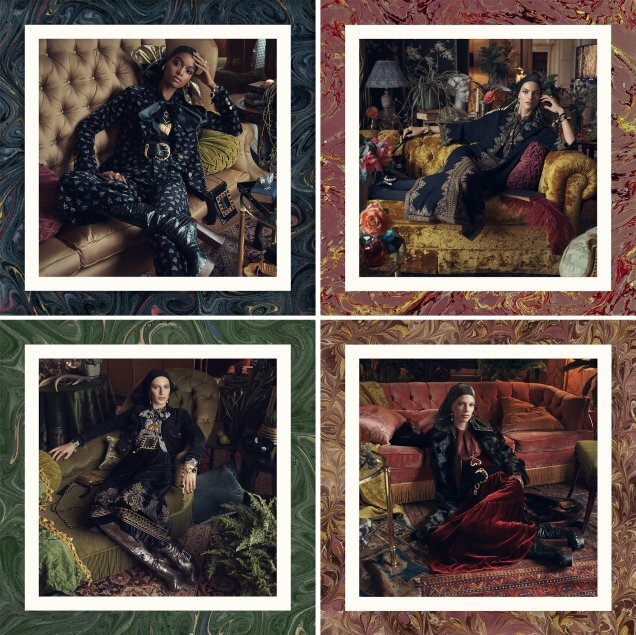 This time is no exception with the unveiling of the brand’s opulent and luxurious Fall 2018 campaign. Styled by Karl Templer, models Fei Fei Sun, Kris Grikaite, Meghan Collison, Julia Nobis, Karolin Wolter, Lexi Boling and Blesnya Minher lounge around a plush setting. The campaign was declared a triumph from the get-go in our forums. “OMG SLAY!!! Alexa play Rich Girl by Gwen Stefani,” commented MDNA, clearly an admirer of how expensive everything looked. “Can’t believe this is a Zara ad. Looks like Lanvin,” Scotty chimed in. “While all the premium labels are desperately dumbing down/cheapening their signatures to pander to InstaKidz, good for Zara for going luxe. May not be much, but it’s nice to see a fast fashion brand remember to give the illusion of high fashion dream making,” Phuel added. “All the other brands/campaigns can go home. This is a stellar casting, styling and campaign,” declared helmutnotdead. “I miss seeing these layered and rich Meisel shoots in magazines,” sighed mikel. “Absolutely stunning, gorgeous campaign. The clothes look amazing, I want it all. The interior as well, I want to live there,” anlabe32 expressed. “Best of the season,” declared forum member lightblue. See more from Zara’s Fall 2018 campaign and drop us a comment here.